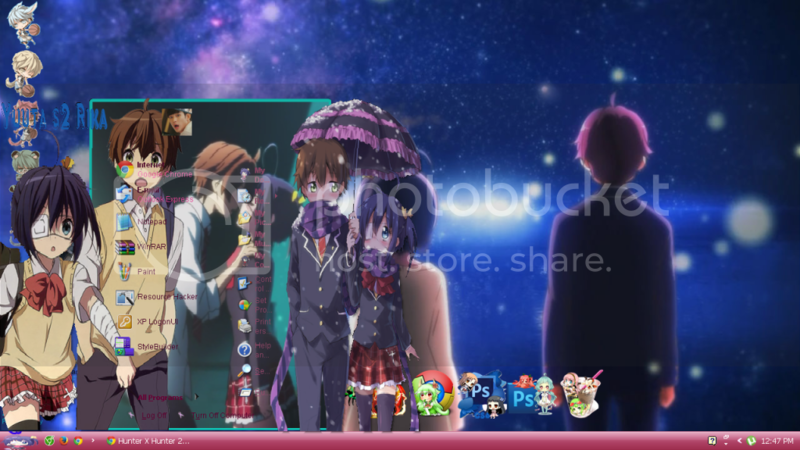 ThaiZeed สังคมของคนรัก ~Anime!! 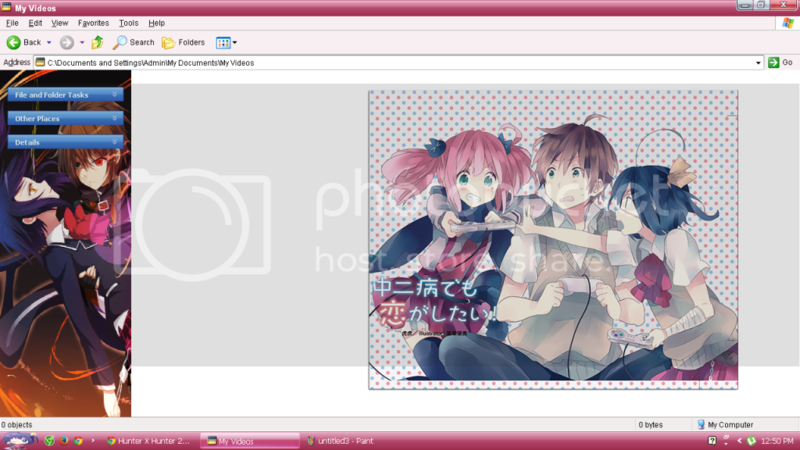 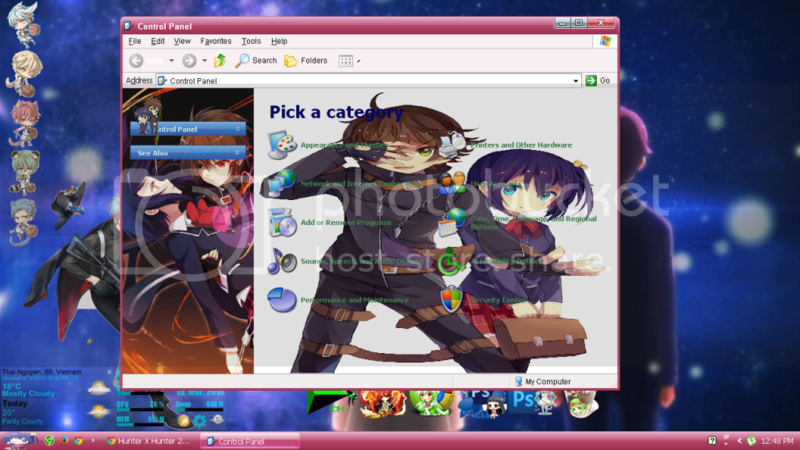 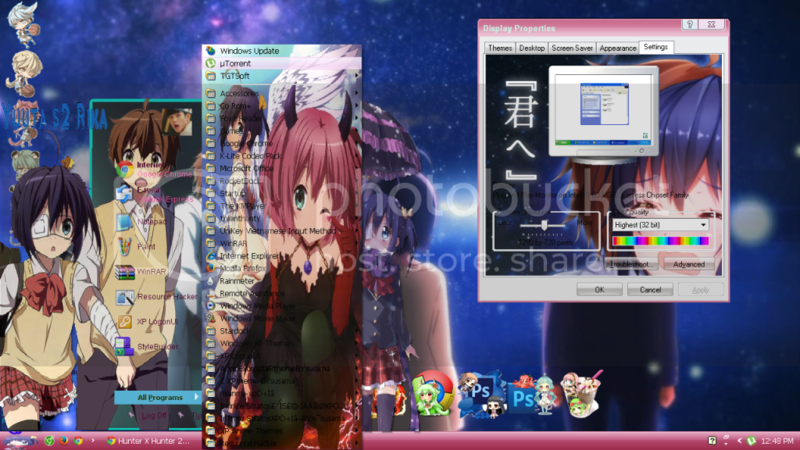 › เว็บบอร์ด › Windows › Theme › [Theme Win XP]Chuunibyou Demo Koi Ga Shitai! 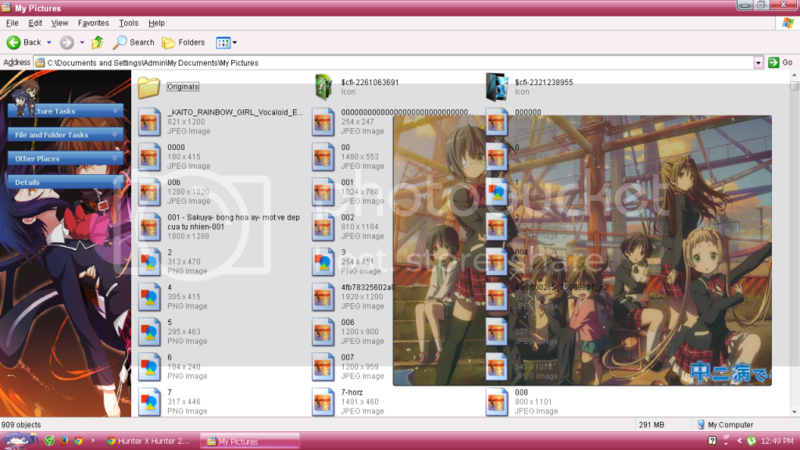 GMT+7, 23-4-2019 03:48 , Processed in 0.169086 second(s), 47 queries , Xcache On.